Our introductory system provides an accelerated, self-paced program, that allows students to begin the journey to achieving their dreams. Today is the day you can start your trading career, at your own pace. Designed by professional traders, our trading courses, online community, and customized tools provide the foundation for success. Sign up today to access the Warrior Starter Trading System and simplify the journey to achieving your dreams. Our Warrior Starter education portal delivers essential beginner basics in 15 comprehensive classes that are structured to lead you into our advanced classes. These chapters are designed to help you develop a solid foundation of knowledge that all traders need to know in order to succeed. Our courses are recorded digitally and can be streamed anytime from your account, so you can study when it works for your schedule. The Warrior Trading Chat Rooms are the ideal companions for your trading education. In the Chat Rooms, you will find a large community of like-minded traders discussing stocks, trades, and market conditions. 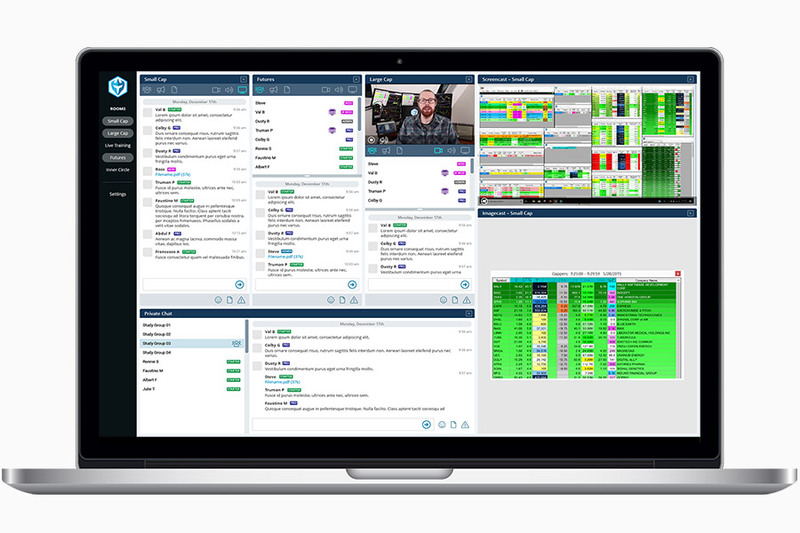 The Chat Rooms provide direct access to watching your mentors trade in real time, helping enhance and accelerate your own skills development. Chat Rooms are available from 9:00 am EST – 4:00 pm EST when US markets are open. Sign up today for instant access to the Warrior Trading community. Don't lose money because you didn't practice first! 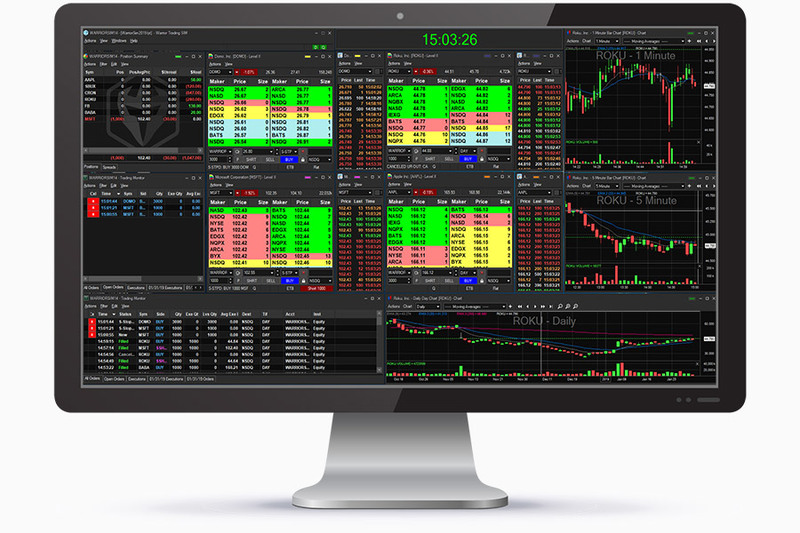 The Warrior Trading Real-Time Trading Simulator gives students the opportunity to practice trading without risk. The Simulator includes real-time level 2 data for direct market access and instant order execution. It replicates the functionality of live brokerage accounts, but all trades are simulated while you hone your strategy. You can train in real-time conditions, giving you the confidence to make the leap to a live trading account when you are ready. 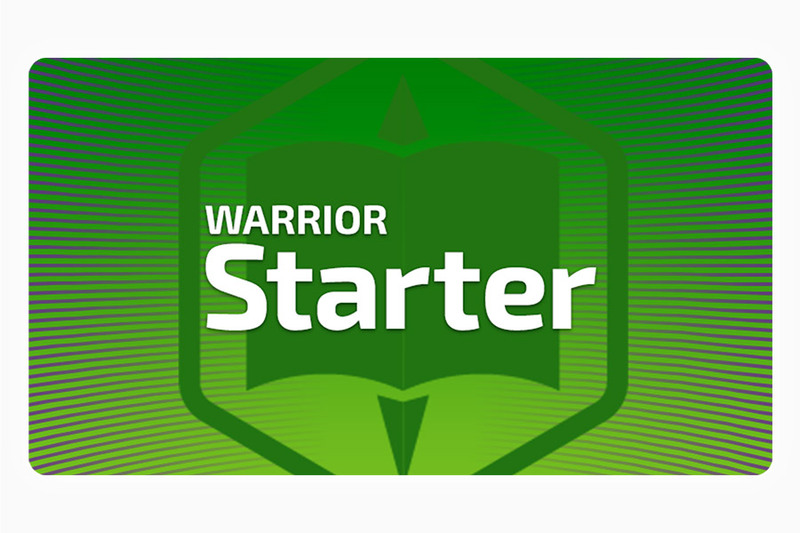 Get started today and receive one month instant access to the Warrior Starter Trading System. After I took Warrior Trading's Day Trading course, I now do between $1500 to $5000 most days. The guys at Warrior Trading have made a course that does not only contain a great strategy but it's also explained so it's easy to understand. For people that are serious about their trading, Warrior Trading is the place to be. Warrior Trading is a high quality, competent, professional organization! I've been a member of the WT chat room for 2 years. It is invaluable, excellent content, well run, with superior customer service. Warrior Pro allowed me to reach the level of professional trader. Warrior Trading continually adds value to the program. The 4x/week mentor sessions are amazing. The latest add on was bringing in a professional psychologist to address the emotions of trading through weekly mentor sessions. Warrior trading is continually upgrading, adding new mentors, upgrading content, and increasing the value of the program. This is a first class organization. Great Program! I wanted to learn how to day trade and that's just what the Warrior Trading Pro was designed for! I would recommend this program to anyone who wants to learn from the best in the industry. I can't say enough good things about the education courses and the chat rooms. They really want to see you succeed and you can tell! Keep up the good work!! Ross is an awesome teacher! Warrior trading is the ultimate program set up to teach people stock trading. I have been on a journey to make myself financially independent through trading. Ross is an excellent teacher & he has a humble straight forward; calls it as it is approach. If you are serious in learning, this course is for you! I graduated from the Warrior Pro early 2017 and have been part of the Warrior Family since then. Trading is never easy and even after you have completed your education there are still many questions you have which are always answered by Ross and the team in the chat room. I am now a profitable trader and learning everyday. I would recommend anyone who would like to learn about trading to give Warrior Trading a go. Move up to the Warrior Pro Trading System, and get our complete education package with additional classes, mentor sessions, and tools.